Excels Automatic Swing and Sliding Door Operators are aesthetically pleasing, reliable and require minimal maintenance. Alongside our single and bi-parting operators, we can also offer an integrated, bespoke, double automatic swing door operator. 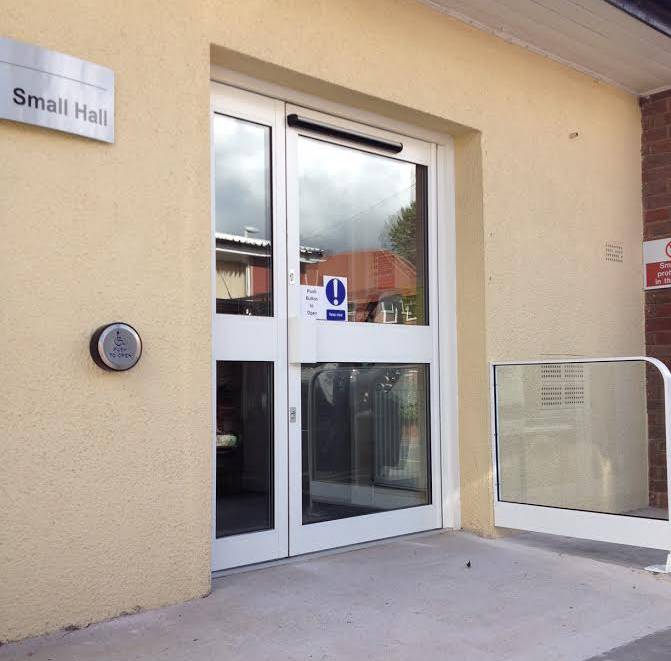 Excel Doors offer solutions to meet all safety standards and ever changing legislation. 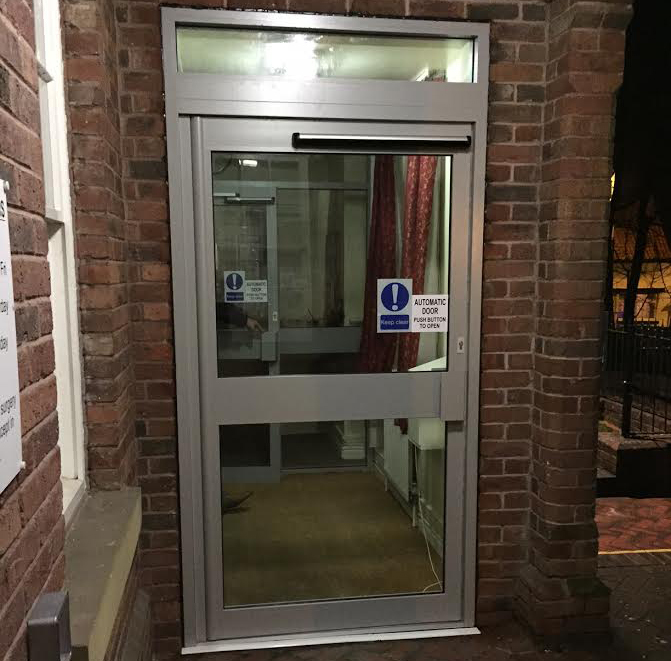 Our automatic doors and operators satisfy all the requirements of the Disability Discrimination Act , in a safe environment. Our automatic doors & operators are designed not only to offer optimal service but also to seamlessly blend in with your building. 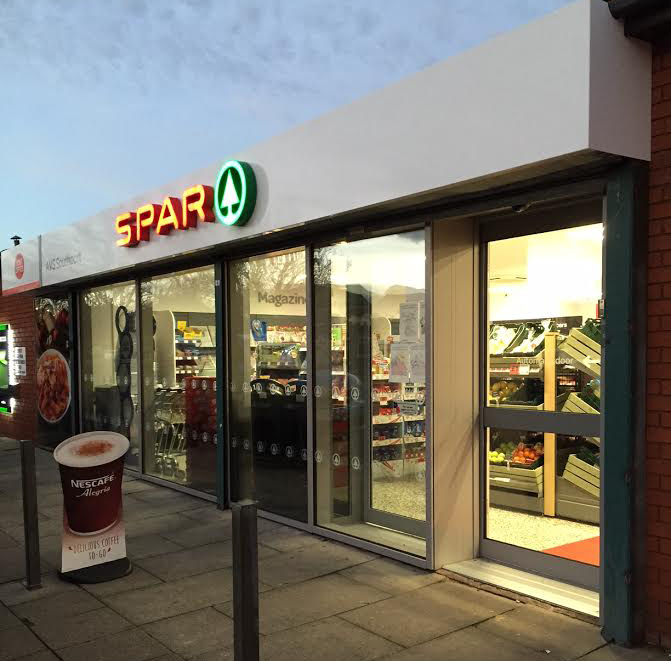 The sign of good automatic doors are that they go unnoticed – whatever the architecture, we ensure that our installation become one with the surroundings. 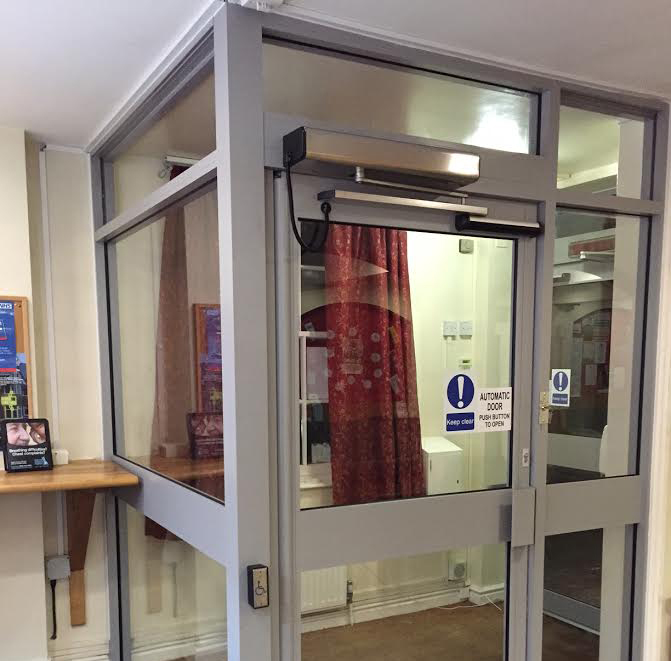 Our automatic doors & operators are designed for both longevity and durability.